Diode Dynamics is proud to offer plug-and-play LED replacement bulbs for vehicles using 3156 and 3157-size bulbs! 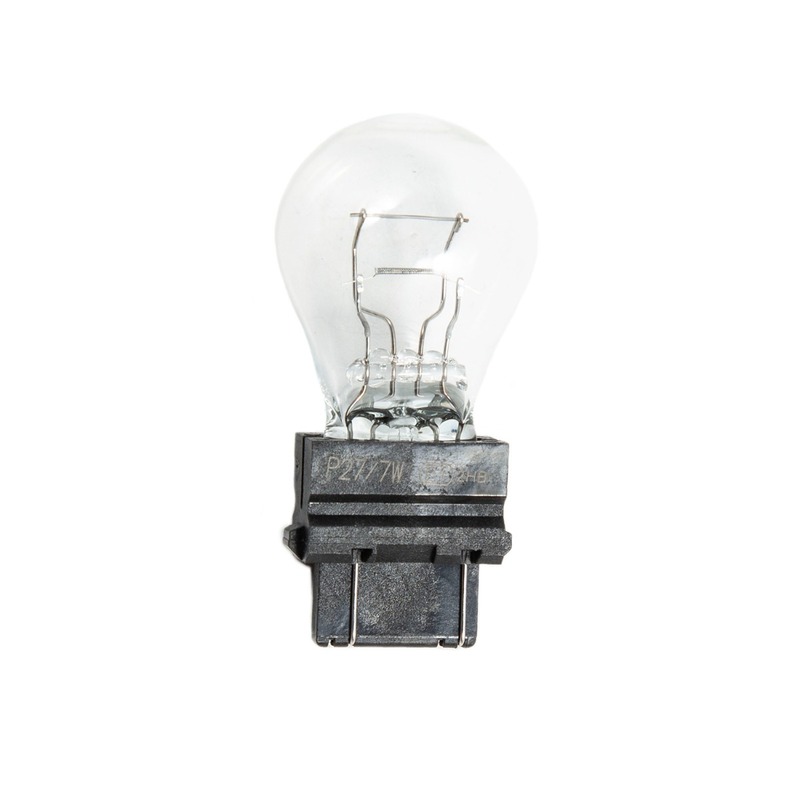 The 3156 and 3157-size bulb is used in the front and rear turn signal, backup, and tail lights of many modern vehicles, including Fords, Chevrolets, VWs, Acuras, Toyotas, and many more. With Diode Dynamics drop-in LED upgrades, you can choose from several brightness levels and colors to suit your vehicle!